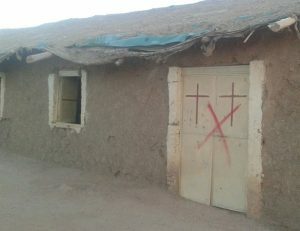 Sudan (MNN) – The pressure on Christians in Sudan feels like it has been increasing as government scrutiny increases. The latest: the case involving house church leader Tajadin Idris Yousef. On October 13, officers of the National Intelligence and Security Services (NISS) arrested Tajadin, along with 11 other believers in Nyala, South Darfur. Middle East Concern’s Miles Windsor says the NISS broke up a house church meeting. The MEC account notes that the officers asked all those present if they were Christians, and detained them when they answered affirmatively. 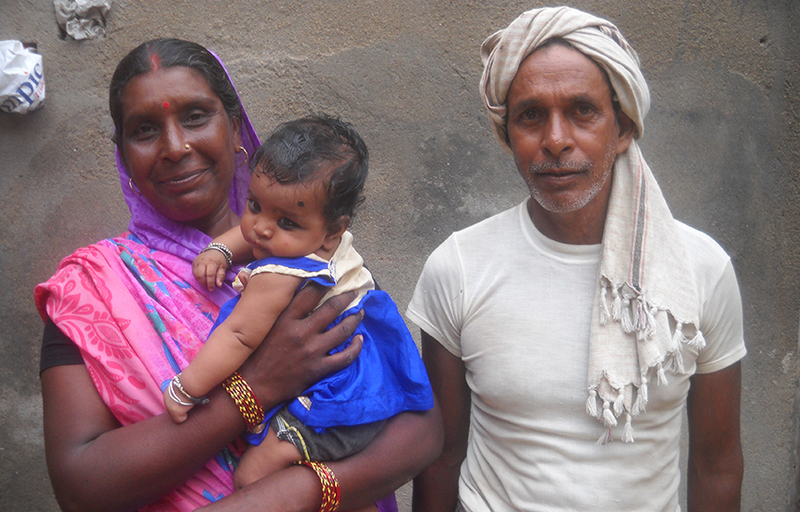 Three of the initial releases were Christians who are from a Christian background. The trouble started when officers discovered the other nine were converts from Islam. Windsor says the beatings began, and, ”They were all under severe pressure to recant their faith and told that if they would recant their faith and express their return to Islam, that they would be given their freedom.” Under torture, eight of the nine detainees recanted and, after being charged with ‘disturbing the peace’ and paying a fine, the NISS released them on 21 October. However, says Windsor, one man refused to recant. “The church leader, Tajadin, was released on the 22nd of October, pending a court hearing. The suggestion is that he will be charged with apostasy. He’s been instructed to report to police every three days.” The court hearing is tentatively slated for 28 October. Other Christians in the area have gone into hiding as a result of these arrests. What’s at stake? What does an apostasy charge mean? It depends on the country. Windsor explains, “The charge of apostasy is essentially that a person from an Islamic background has left the Islamic faith. That is written into many penal codes across the Middle East and North Africa.” If convicted on apostasy, penalties range from hefty fines to long jail sentences to the death sentence. In Sudan, abandoning Islam carries the ultimate penalty under Islamic law. Although the constitution guarantees religious freedom, six years ago, President Omar al Bashir promised the next constitution would be 100% Islamic. What followed was a crackdown aimed at Christian villages, churches, hospitals and schools in an effort to Islamize the country. 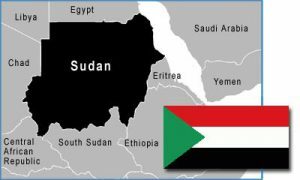 The government regularly arrests and intimidates Christian leaders, all of which has landed Sudan at 4th on the 2018 World Watch List, an annual report released by Open Doors. It ranks the 50 countries where it is most difficult to profess and practice the Christian faith. Pray that Tajadin Idris Yousef will stand firm in his faith, know the Holy Spirit’s guidance and wisdom in all interaction with the authorities, and that they will drop the threat of apostasy. Pray that those who recanted will have the desire to continue their walk with Jesus and will find ways to do so and pray that those responsible for the intimidation of believers would know the conviction of the Holy Spirit and the forgiveness and new life offered by Jesus. Pray that Tajadin Idris Yousef will stand firm in his faith, know the Holy Spirit’s guidance and wisdom in all interaction with the authorities, and that the apostasy charge will be dropped. Pray that those who recanted will have the desire to continue their walk with Jesus and will find ways to do so. Pray that those responsible for the intimidation of believers would know the conviction of the Holy Spirit and the forgiveness and new life offered by Jesus.